Croft House Vets was established in the early 1980’s and became part of Abbey House in 2015 when owner and veterinary surgeon Cath Oakes retired. Most of the other staff remain the same. Croft is situated with easy access on Soothill lane in Batley with plenty of free parking on site. They have their own operating facilities so many day procedures can be carried out on site without the need to transfer patients to Morley. Croft has 3 vets, 2 of whom work at other branches as well as at Croft, 3 qualified nurses, a student nurse and 3 auxillary nurses. 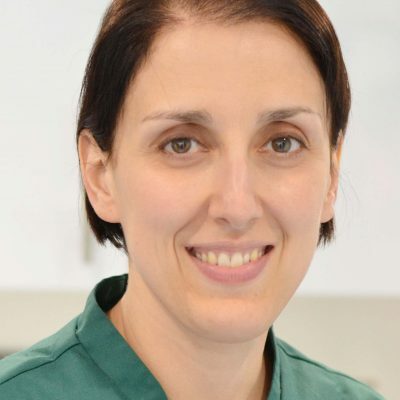 Trudi has a veterinary degree from the University of Bristol, and has been part of the Kippax team since the clinic opened in 2007. 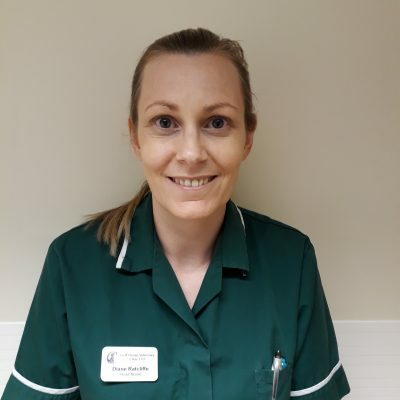 During the past 10 years she has developed her interest in rabbit medicine and surgery and now provides veterinary care to rabbits over a wide area of Yorkshire. Her other main interest is feline medicine. In her spare time she looks after her house-rabbit and 3 cats. Roberta qualified from the University of Parma, Italy in 2004. Between 2007 & 2010 she worked in York before returning to Italy to become the joint owner of a small animal practice. 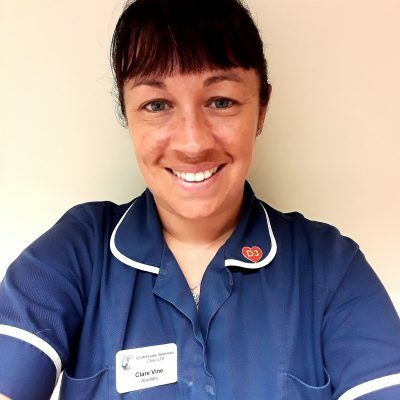 Roberta joined the team at Abbey House in August 2015, she has an interest in feline medicine and holds the General Practitioner Certificate in Feline Practice. Claire is one of our Auxiliary nurses at Croft and has worked in Vet practice since 1994 joining the croft team in 2005 Claire is our stock controller. Claire is a regular foster carer for cats protection. 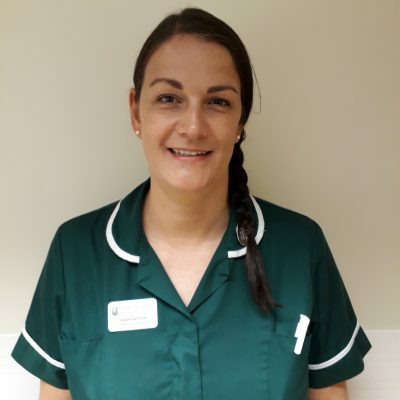 Clare is one of our Auxiliary nurses and has worked in practice since 1997 working at Chantry before joining Croft in 2003, Clare has a diploma in pet bereavement and a keen interest in birds. 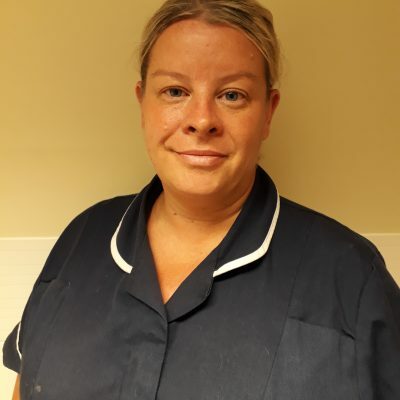 Diane qualified as a Veterinary nurse in 1998 after completing her training at Abbey House, then going on to work at the PDSA completing an Assessor award D32/33 to assist training student nurses. 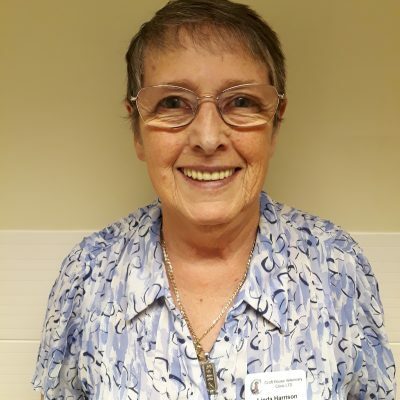 Diane joined Croft in 2005 where she is now the head nurse. 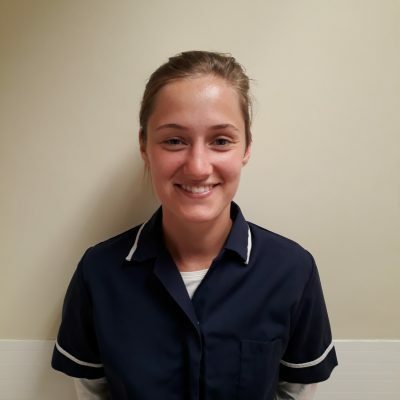 Joanna qualified as a Veterinary nurse in 2000 and has worked at Richmonds and Calder before joining Croft in 2001, Joanna has a keen interest in Rabbit nursing. 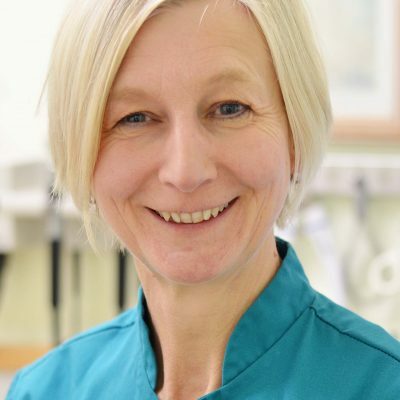 Roseanne is one of our Veterinary Surgeons here at Croft, Roseanne qualified from Glasgow university in 1980 and went to work in London before moving to Yorkshire and joining the Croft team in 2001. Sam is our longest serving member of staff at Croft having worked here since 1992, Sam is our insurance claims administrator and a collector of stray pets! Linda is our receptionist and has worked at Abbey house and Calder before joining the Croft team in 2001. Linda has also now retired from running Leeds puppy rescue. Sydney joined the Croft team in 2018 to work on reception.